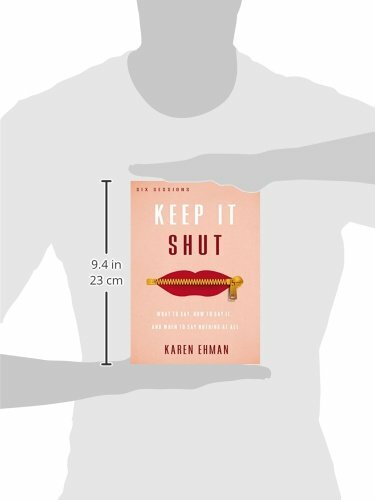 Keep It Shut is a six-session, video-based small group Bible study by author Karen Ehman of Proverbs 31 Ministries exploring how to control the tongue. 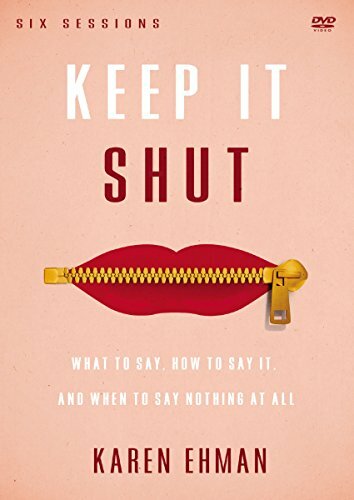 In this study, Karen gives women practical, biblically based steps for knowing what to say and how to say it, as well as when it is better to say nothing at all. 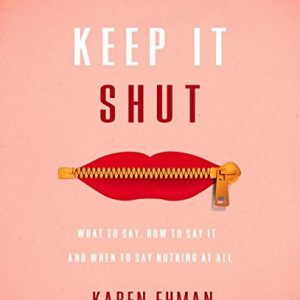 Beyond just a “How not to gossip” study, Karen teaches what the Bible says about the many ways we are to use our words and the times we should remain silent. 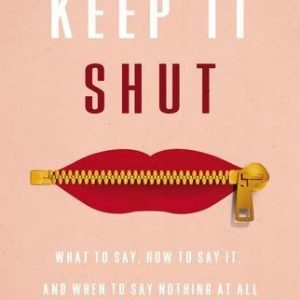 Learn the best ways to use your speech to interact with friends, co-workers, family and strangers, along with the many places you use words such as in private, in public, online, and in prayer. Even the words you say silently to yourself. You’ll also explore unsolicited opinion-slinging, speaking the truth in love, not saying words just to people-please, and dealing with verbal anger. Each session features a character from the Bible, who will teach you what to do or what not to do. This DVD can be used for personal reflection or for group discussion with the coordinating study guide (sold separately). 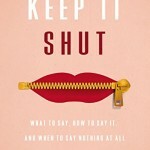 Excellent book for every Christian to read and apply to daily life! 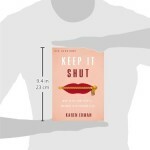 I recommended it my prayer group and everyone there loved it. Now my church is using it for a study session and adding it to our library.